At Mill Mead, we aspire to nurture and enthuse independent learners who are motivated towards a life-long learning journey. We see learning as a process to equip children with the skills and attitudes to use and apply to all aspects of life so they can reach their full potential as global citizens. 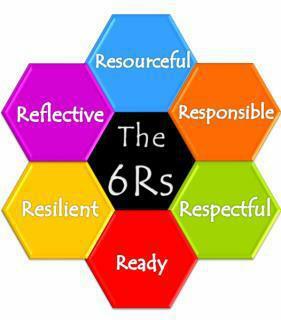 The following 6Rs of life-long learning reflect our Aims and Values for Learning and Teaching. 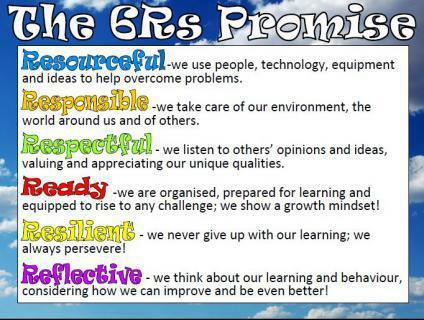 We believe that these qualities contribute positively to the development of the whole child and enable them to become active contributors to school, local, national and global communities. We hope you agree!